There has been controversy over the activity of adding fluoride to municipal water supplies and elsewhere, but not enough. The seriousness of this issue is more than what most realize, which is why most developed nations refuse to fluoridate their water. Actually, Israel is the latest nation to completely halt water fluoridation, mandatory and voluntary. 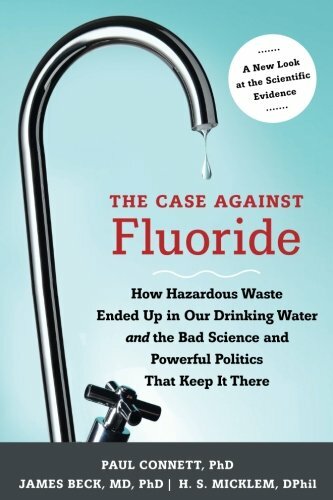 The Case against Fluor... Paul Connett, James Be... Best Price: $6.00 Buy New $13.77 (as of 12:00 EDT - Details) Fluoridation ranks with GMO’s, chemically tainted toxic foods, and vaccinations as crimes against humanity. You’ll soon see why implementing some sort of fluoride detox protocol is so important. What is Fluoride? How did it Get in Our Drinking Water? There are two basic types of fluoride. Calcium Fluoride appears naturally in many underground water supplies. It is relatively benign. However, too much consumed daily can lead to bone or dental problems. 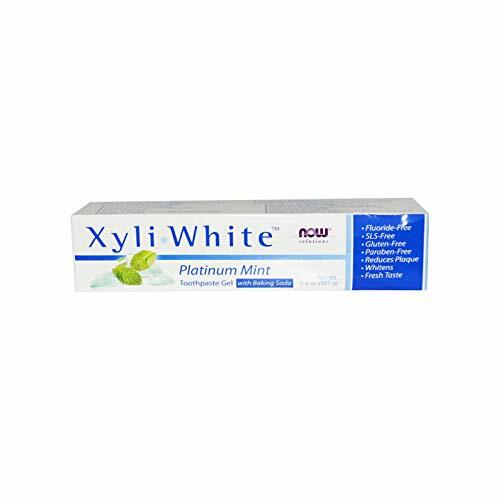 Since calcium is used to counter fluoride poisoning, perhaps this aspect of calcium fluoride neutralizes much of fluoride’s toxic effects. On the other hand, the type of fluorides added to water supplies and other beverages, foods, toothpaste products, and pharmaceuticals are waste products of the nuclear, aluminum, and now mostly the phosphate (fertilizer) industries in Florida and China. Sodium fluoride is used for rat poison and pharmaceutical tranquilizers. According to a scientific study done several years ago, Comparative Toxicity of Fluorine Compounds, industrial waste sodium fluorides are 85 times more toxic than naturally occurring calcium fluoride. Because farm animals, house pets, and crops were dying and humans becoming gravely ill from gases emitted by phosphate fertilizer plants, the EPA (when it had some teeth) forced those plants to use scrubbers or filters that removed the fluoride toxins from their smoke stack gases. But the resulting toxic waste sludge was also banned from dumping into lots, landfills, and water streams or lakes. Containing and ridding those toxic wastes required another expense. So the solution was to sell the governments and the public on using fluoridated water to bolster dental health. Then have municipalities pay to put it into their water supplies. That way, their toxic waste removal expense became profitable. Previous article by Paul Fassa: Are You Suffering From Adrenal Fatigue?